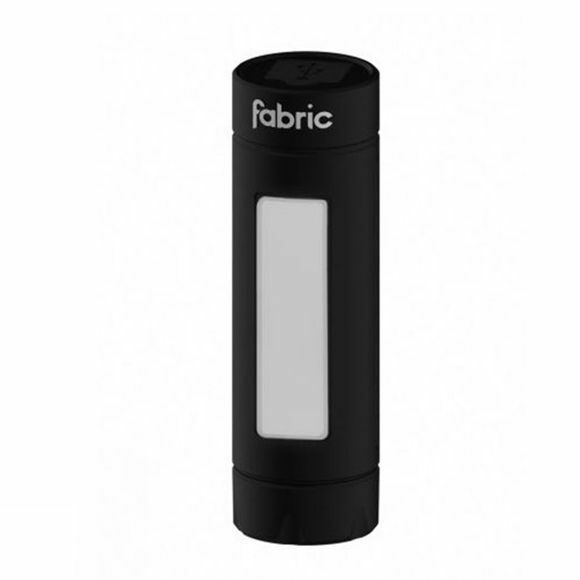 The Fabric USB Front light is useful light for any city rider to have to help keep you visible to others on the road. The F30 uses value Chip On Board (COB) technology to produce a highly visible beam that belies its 30-lumen rating that will catch most eyes out on the road. The F30’s compact design makes it easy to mount on bike or helmet. A tough, multi-position mount with rubber strap offers tool-free attachment and with Micro-USB charging offers compact convenience via a port mounted on the light and a hard-wearing, braided fabric cable.